still living out of a suitcase, still not finding much time for uploading my memory to the computer. life feels a little frantic, a little everywhere. big decisions are being made, and in the face of big decisions i am a little weak flea, or something you could squish with an eye blink. but i wanted to share some things i saw. 1: a moment where i was incredibly relieved to have brought my phone with me so i could document the stupidest new trend i've ever been witness to. 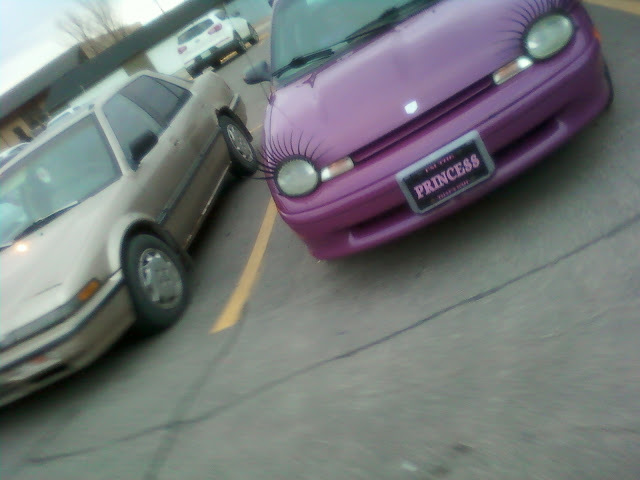 i'm really sorry if YOUR car has eyelashes and is decorated inside and out with "i'm the princess of the world" stickers and seat covers and steering wheel covers and EYELASHES and license plates AND HAS EYELASHES. i just can't handle it. look at those things. they are not just painted on there. 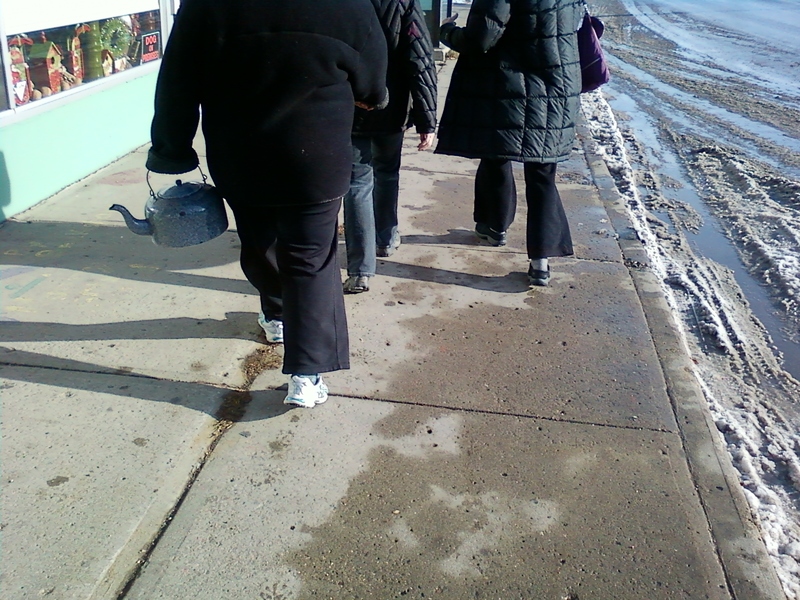 2: then i went down 13th and saw a woman with a tea kettle for a hand. not even a new-fangled electric tea kettle. i thought to myself: if i ever need a surgery like that, i know just the kettle i want. 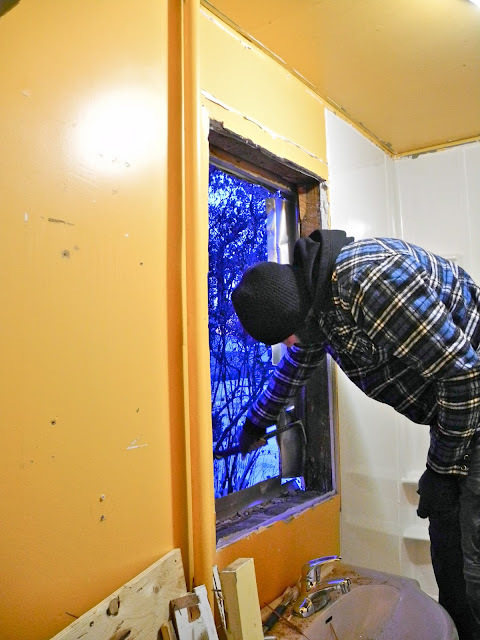 3: major major bathroom renovations happening in our neck of the woods. the before and after is going to be drastic.